This text is an updated version of The "Bordigist" Current (1919-1999), by Bourrinet. Source: "Left-wing" communism: an infantile disorder? 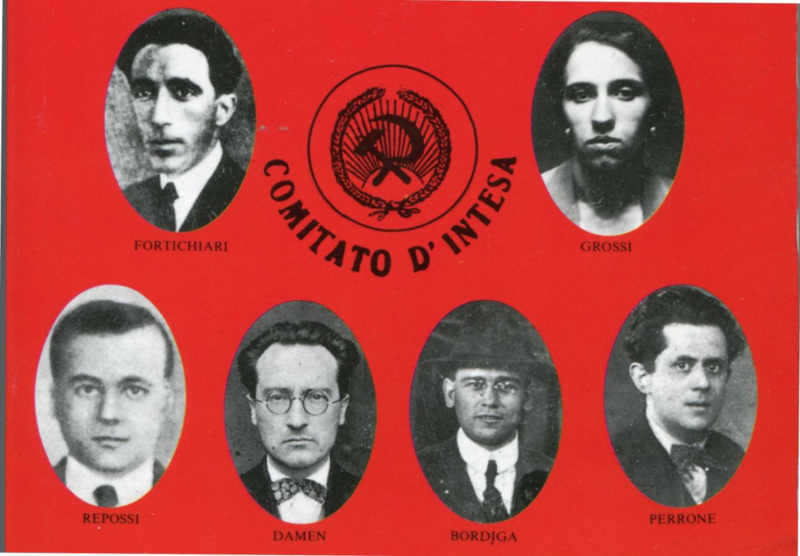 Dichter Benjamin Perret (1899-1959)group, even some Trotskyists). Yeah, that's just how it is. Not my thing, but looks historically interesting. Wanna look at the USA part.